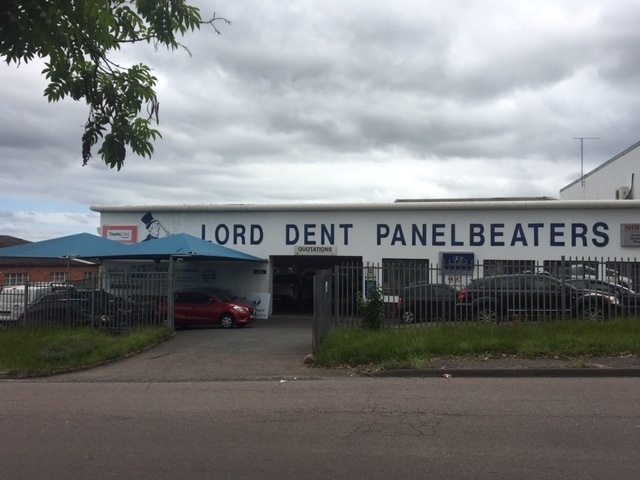 Established in 1983, we are a family-owned business which has grown from humble beginnings into a reputable body repairer that is now in proud association with a vast array of leading manufacturers and suppliers. Our primary focus is to provide the highest quality repair whilst minimizing any further inconvenience to our valued customer. Efficient and timeous customer service is an absolute non-negotiable to us and in accordance with our accreditations, proper workmanship is a given. We also strive to ensure that our turnaround times meet or exceed customer expectations – we know how important your car is to you. 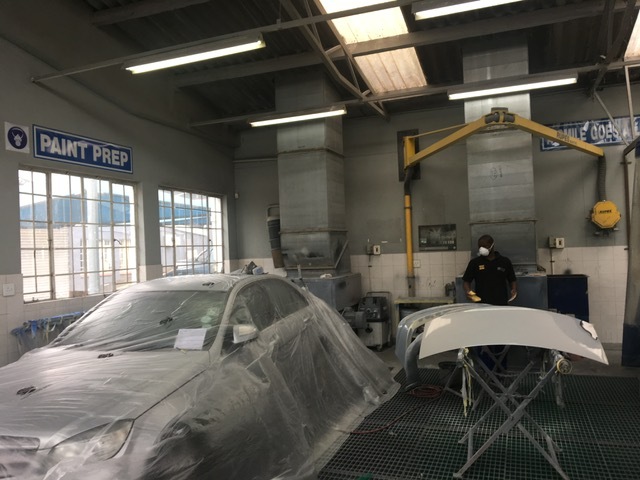 Our staff complement have many years of industry experience however we continue to learn new methods each day to better our customer service and to exceed industry standards of workmanship. We will believe and have confidence in the integrity, reliability and fairness of a person and work hard in building that with others. We will continually strive to improve ourselves, our skills and efficiency in everything we do to provide better value and service to our customers and to improve our profit potential. We will show kindness, caring, and a willingness to help others as well as appreciate others’ perspectives or situations when they are different from your own. We will openly communicate relevant and timely information with everyone in our organization as well as with our customers.